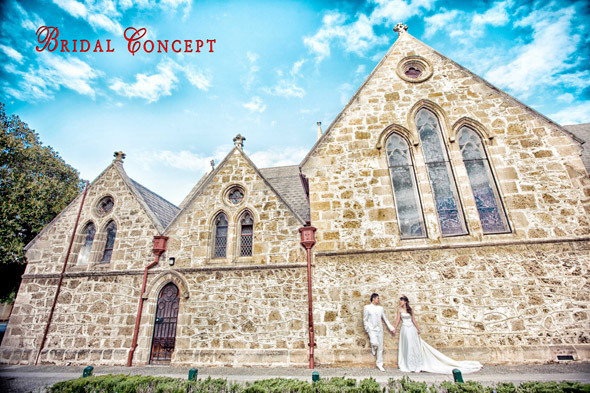 Bridal Concept is a bridal house from Singapore. Bridal Concept SS2 PJ is located at 1, Jalan SS2/72, 47300 Petaling Jaya, Selangor, Malaysia. Bridal Concept, a one stop solution wedding boutique which provides you the impressive range of bridal services, including makeup, photography, cinematography and even bridal accessories. Bridal Concept’s in-house team is just like a big family consists of professional makeup artists, experienced photographers and cinematographers, not to miss out of course the presentable wedding consultants.